The brand Melitta® stands for the expert balancing of tradition and modernity – with the goal of offering extraordinary coffee enjoyment in harmony with the heartbeat of the times. 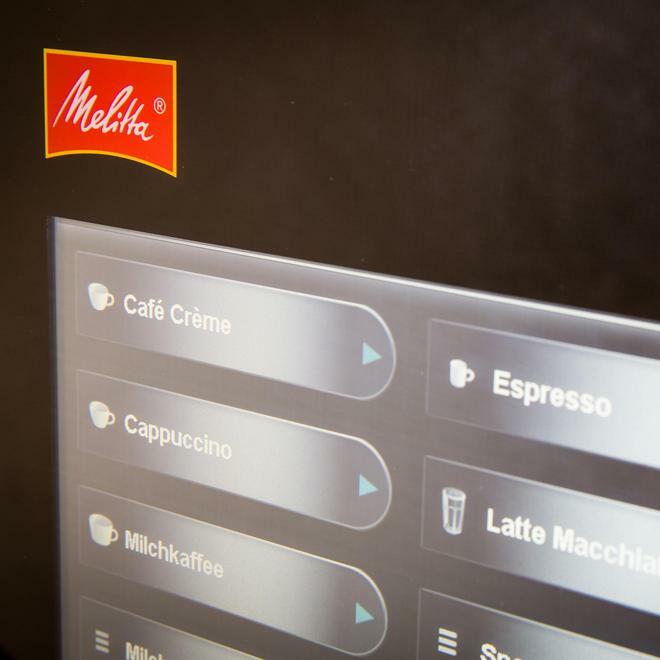 In its over 100 years of company history, Melitta Group has revolutionised preparation of the popular hot beverage again and again: from the invention of filtering coffee with paper in 1908, the first finely ground, vacuum-packed coffee for filtering in 1962, and the introduction of the first electric filter coffee machine to the German market in 1965, to the patented Aromapor® paper and today's Melitta® filter papers, sustainably produced according to the FSC standards. Under the Melitta® brand, consumers today find everything they need for an excellent cup of coffee: ground and whole-bean coffee in a wide assortment of varieties, Melitta® filters, coffee pads, bean-to-cup machines, filter coffee machines, electric kettles, milk frother and much more. And in over 40 countries around the world no less.